The Hospitality Sales & Marketing Association International (HSMAI) is the largest international association of travel and marketing professionals. 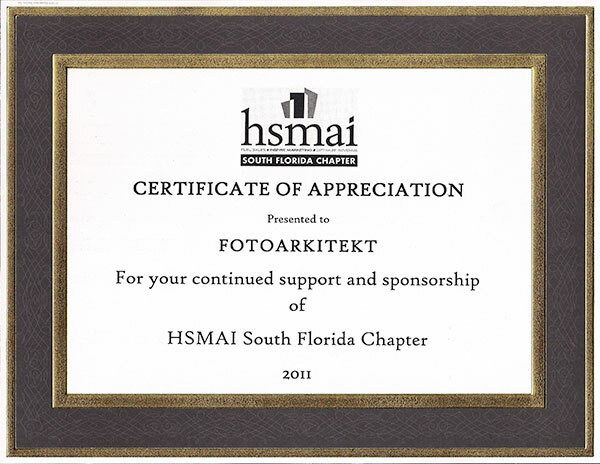 Fotoarkitekt was one of the sponsors for the South Florida Chapter for 2011 and part of 2012. At their 2011 Award Program held at the Hyatt Regency Pier Sixty-Six, I was recognized with a Certificate of Appreciation for our support and sponsorship with this organization. I want to thank Stacie Faulds, former President, and Carmen Ackerman their current President, for allowing me to participate in their monthly meetings for the past 13 months. 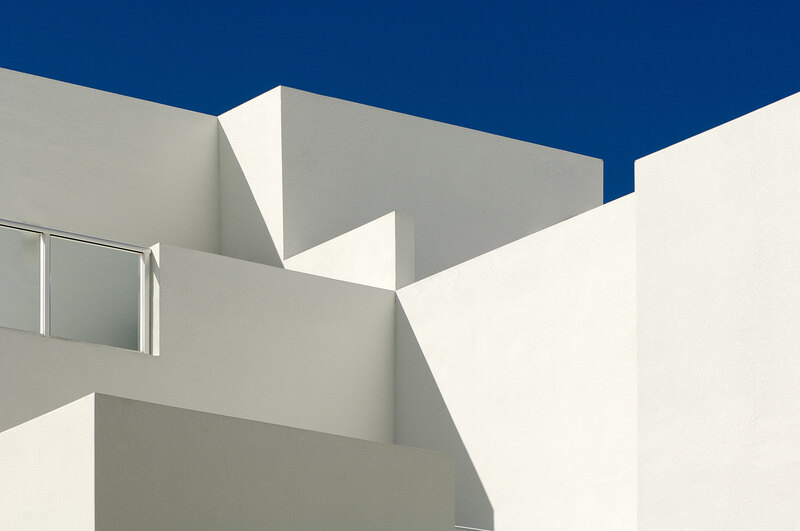 Also a big thanks to my team conformed by Kellie Callahan and Rodrigo Sanchezleon who made this possible.